If this is not the prettiest blush in the whole wide world, I don't what is. 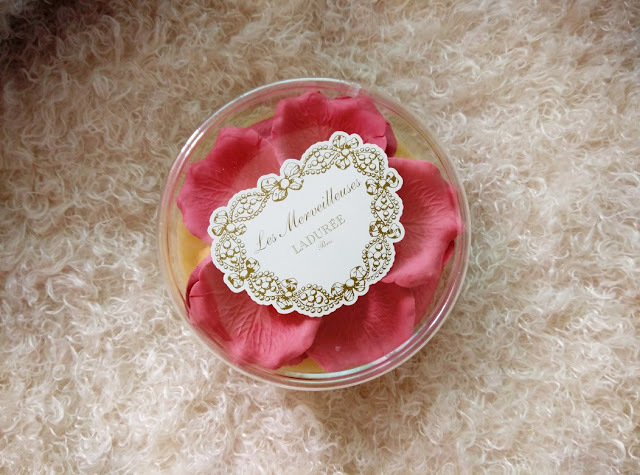 The Laduree Rose Blush is by far the most talked about blush of all the blushes ever created. It is because of the fine crafted rose petals of the blush. 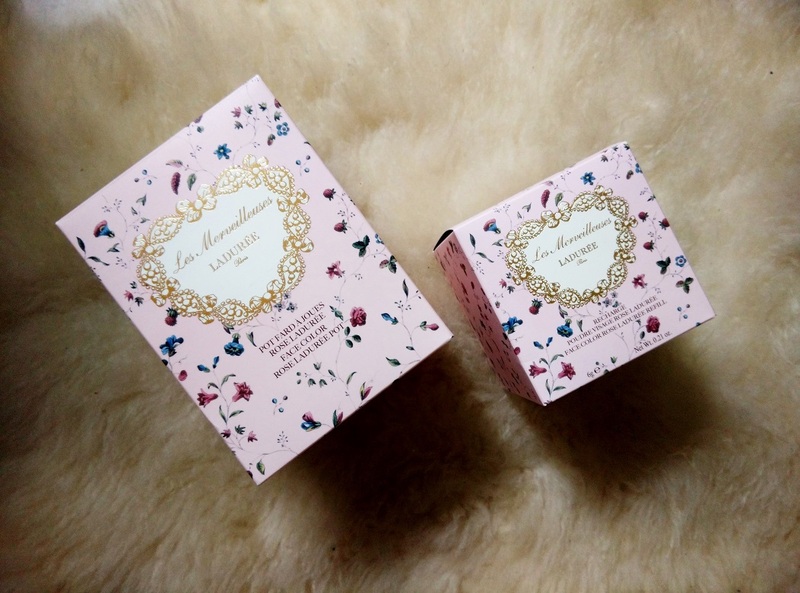 And also because the Marie Antoinette inspired packaging that drives all the girls wild. Everything about this blush is perfect, especially the presentation. 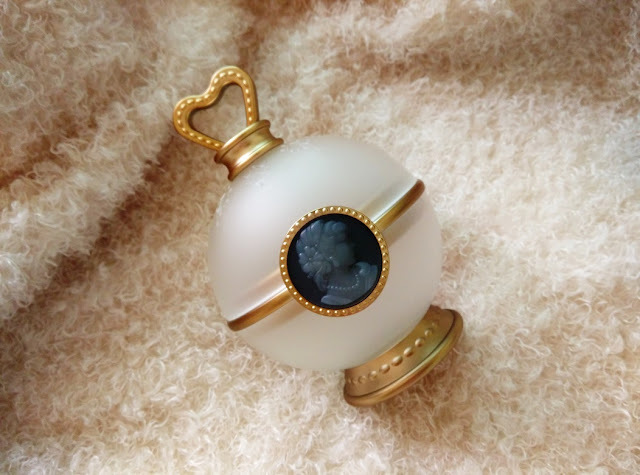 It looks great on the dressing table and it is so beautiful to look at. When applied on the cheek, the colour is very subtle. Although the colour isn't very pigmented, it can build up to the shade you desire. It blends really well with the foundation. 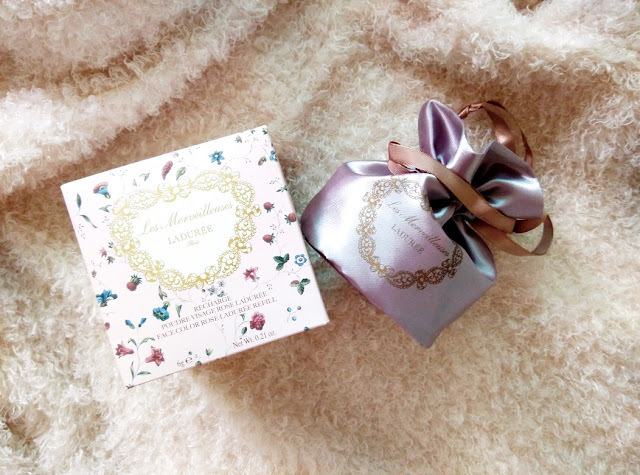 If you love natural blush look, this is definite the product to go for. Although I love everything about this blush, I need to point out that it isn't the most practical blush. First of all, the price is extremely expensive for a blush. I believe I paid around RM500+ for both the product and the case. The whole thing don't come in a set. You have to buy them separately. The case is not practical as well. The cap doesn't lock, so it is impossible to be carried around. Your only option is to leave it on the table. The product itself is superb. I have never tried any blush like this before. The color is so subtle and it intensify after you blend it in a few times. If you really want to try this out, you can purchase the product without the case. In my opinion, the case is only nice to have. It won't really that costly if you get just the product. It comes in a plastic container as shown above. To use the blush, you simply swirl your brush on the petals and apply it on your cheek as usual. The color is matte and it lasts very long, almost entire day. 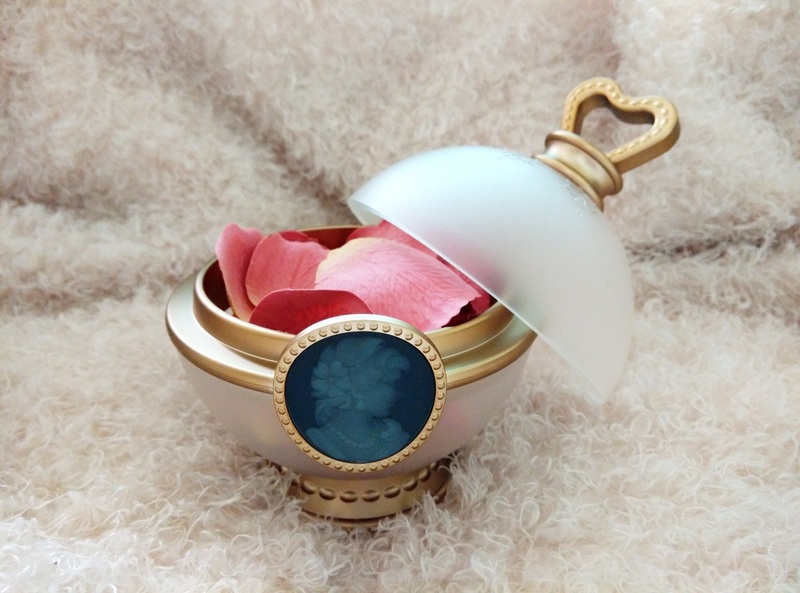 It has very strong rose scent, but the scent fades away after you apply it. Ladurée products are only available in Paris, Taipei, Japan and Hong Kong. If you are going to any of the country, be sure to put it on your shopping list. Alternatively you can get it on Amazon. Here is comprehensive show and tell review by Tati. I think her video is definitely on point and I can agree with her on every single thing she said about the blush.